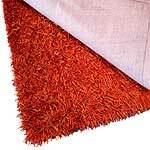 We have an exclusive and vibrant range of Shaggy Carpets and shaggy carpets accessible in numerous designs and robust colors. 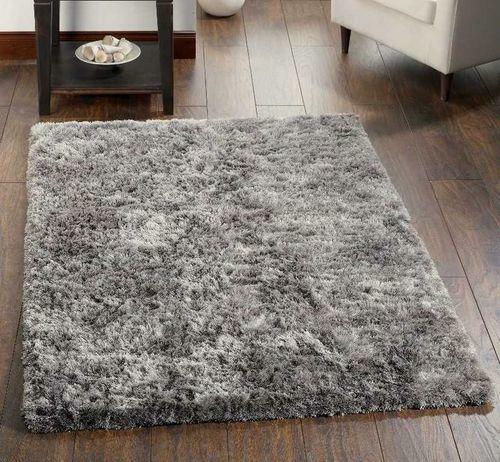 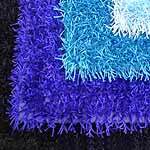 These are durable shaggy carpets available in different sizes and easily washable. 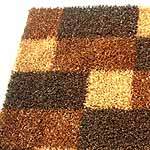 Moreover we are available with customized solutions; even can designs as per the clientâ��s specifications and requirements. 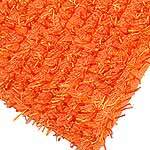 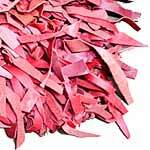 We have a capacity to manufacture and export in bulk and can complete the urgent orders as well. 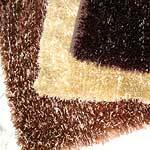 In addition, we are the elite polyster shaggy carpets manufacturer, exporters in India.